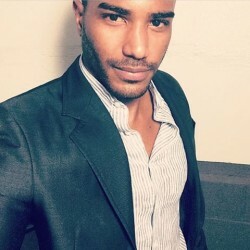 @El-Paso-Kenny is a 42 year old Gay Male from El Paso, Texas, United States of America. 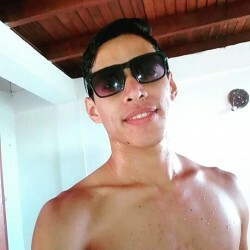 He	is looking for Friendship, Relationship, Chat, Workout Partner, Casual and Other Activities. Hello I’m Kenny and I’m from El Paso Texas, United States. 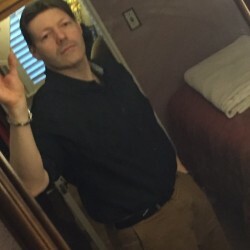 Looking to meet guys and see where it goes. I’m 5’11” 195 lbs and I’m a nurse.